Today I am with a cool tutorial "How to find the gender of your PC". 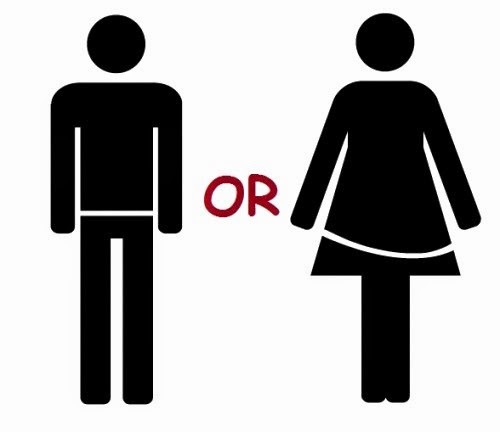 Is there gender differences in PC's. Let's find it out. 1. 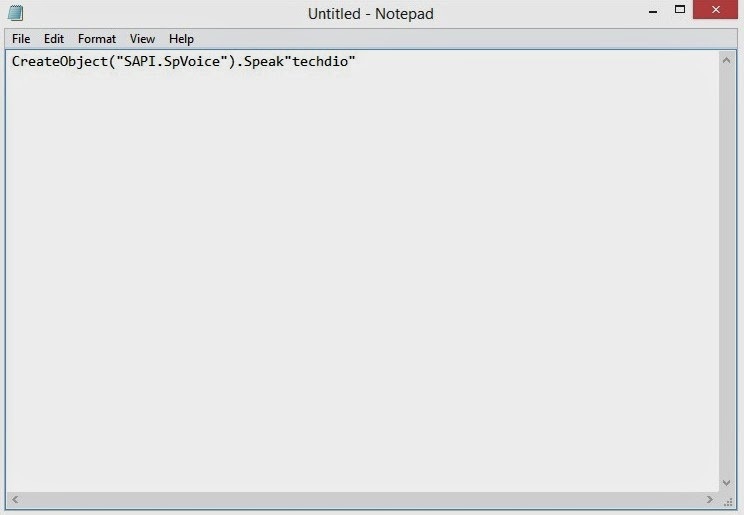 First copy the text to notepad. 3. The file is saved. Now open the file. + If you hear a male voice, then your PC or Laptop is male. + If you hear a female voice, then your PC or Laptop is female.